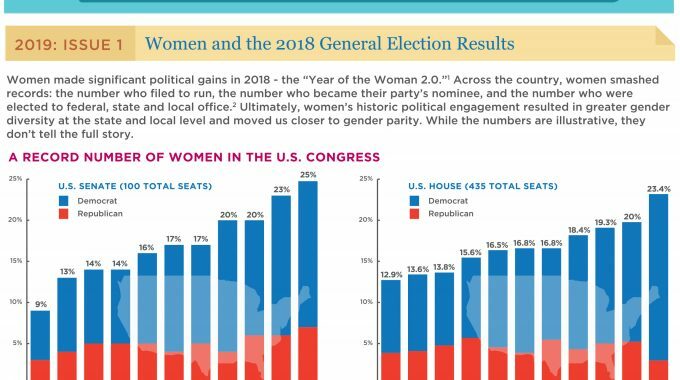 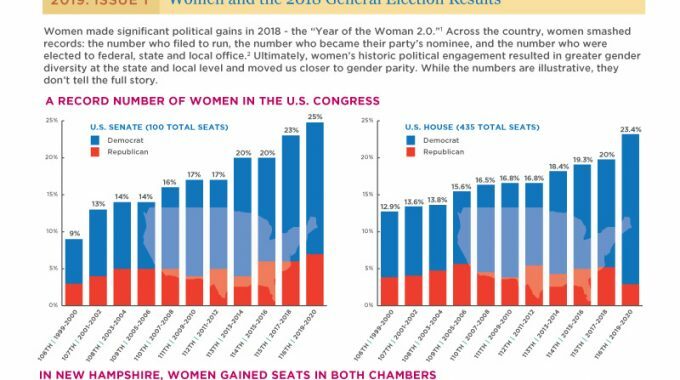 Check out our summary of how women candidates fared in the 2018 general election... Download the file now. 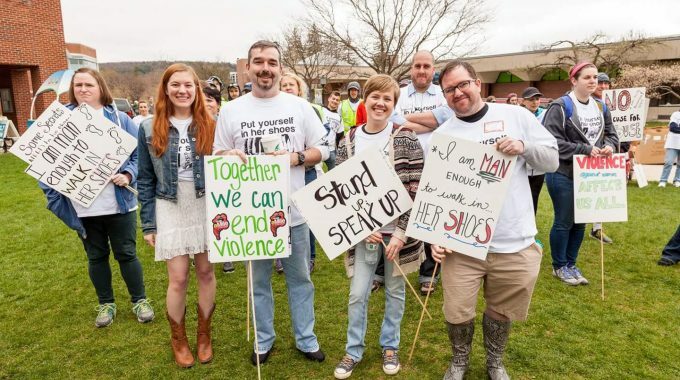 THE 2019 GRANT DEADLINE WAS FRIDAY, MARCH 15. 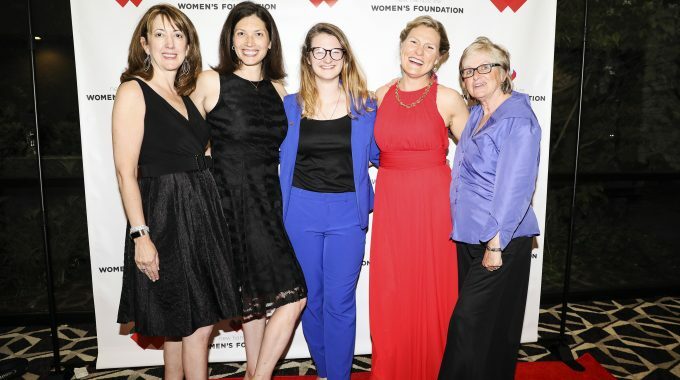 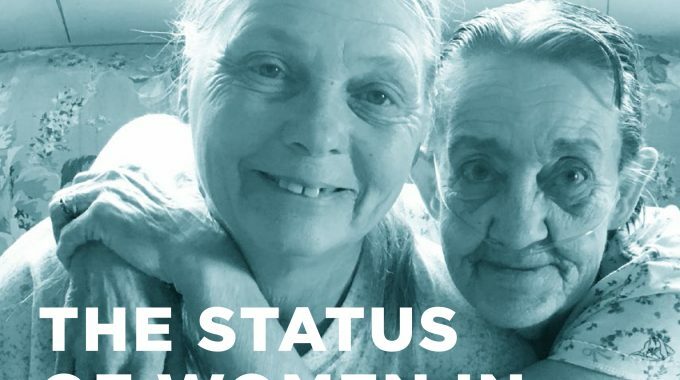 We seek out programs that benefit women and girls by: Promoting Economic Security Supporting Health, Wellness, and Safety Enhancing Leadership, Education, and Empowerment Click here to see the application process. 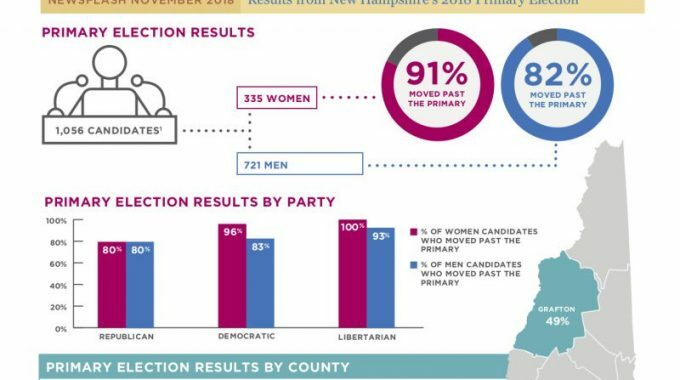 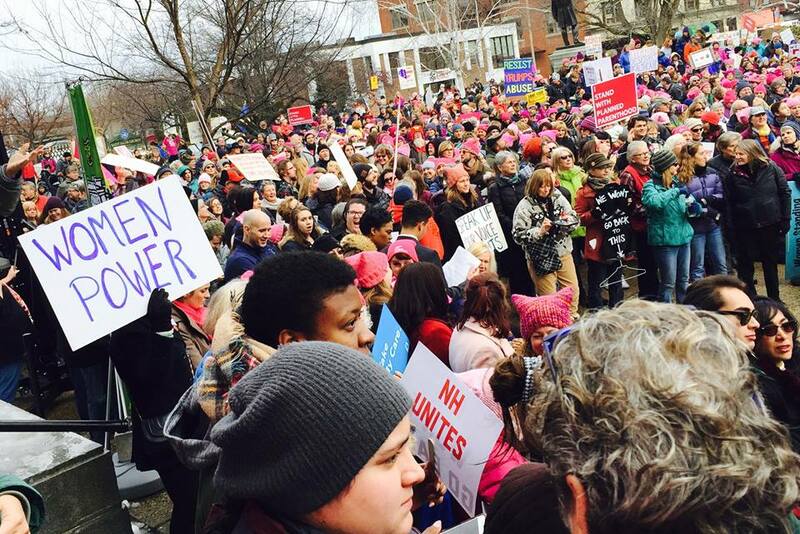 Check out our summary of how women candidates fared in New Hampshire’s primary elections in September! 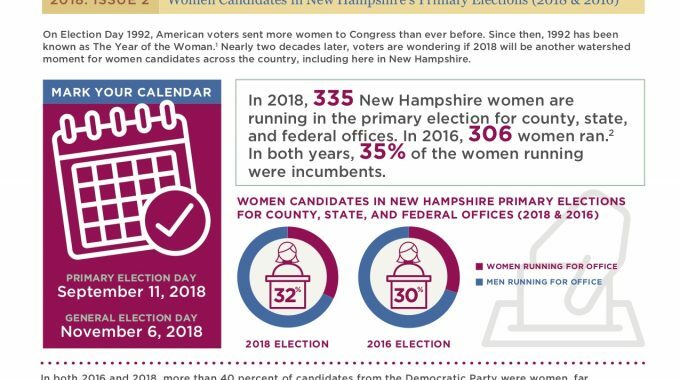 Download the newsflash now.